Extra weight can raise the risk of heart attack by more than 25 percent, researchers have found, even if a person is healthy otherwise, with good blood pressure, blood sugar and cholesterol levels. Now, a group led by researchers at Imperial College London and the University of Cambridge has shown that despite an apparent clean bill of health, this overweight group is still at increased risk compared to those with a healthy weight. In the largest study of its kind to date, scientists used data from more than half a million people in 10 European countries – taken from the European Prospective Investigation into Cancer and Nutrition (EPIC) – to show that excess weight is linked with an increased risk (28 percent) of heart disease, even when people have a healthy metabolic profile. 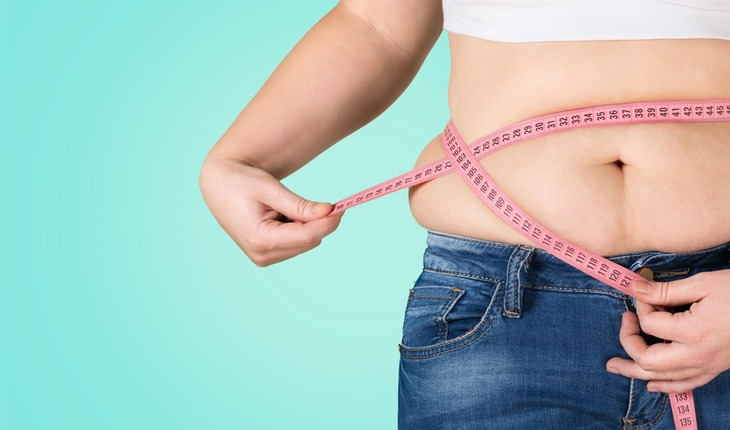 Participants were categorized as ‘unhealthy’ if they had three or more of a number of metabolic markers, including high blood pressure, blood glucose, or triglyceride levels, low levels of HDL cholesterol, or a waist size of more than 37″ for men and 31″ for women.